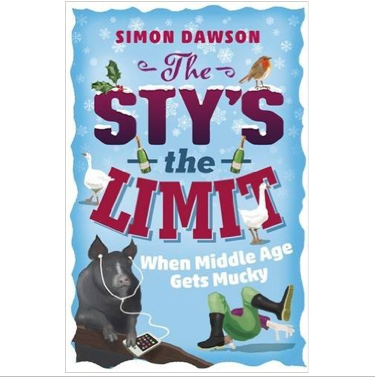 Simon Dawson is a London lad who fell in love with the country, rather against his better judgment. 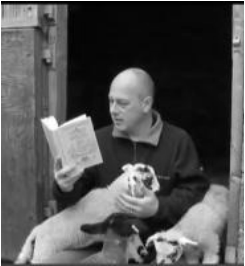 Now the proud owner of a small corner of Exmoor and a variety of badly-behaved farm animals, he is also a broadcaster, blogger, columnist and self-sufficiency expert. He has been featured on several television programmes and in 2008 was runner-up for Sky UKTV’s Local Food Heroes. 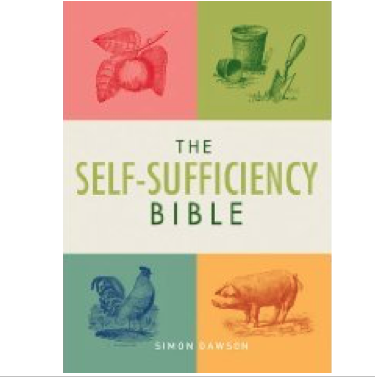 In his first book, THE SELF SUFFICIENCY BIBLE (Watkins, 2013), he takes a modern approach to the subject and shows how it is perfectly possible for the average family to become more self reliant. 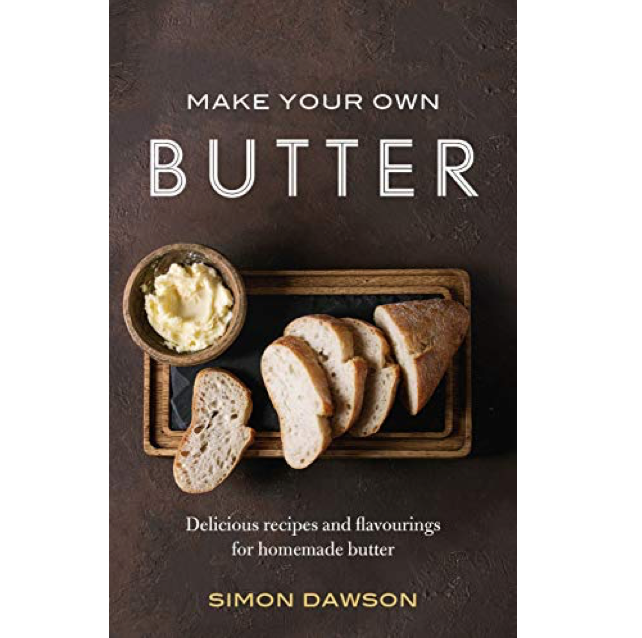 The book is spiky, fun and blows all the dust from the topic with crisp, energetic, practical ideas for everyone concerned about looking after themselves and their family - even if they live in the city. 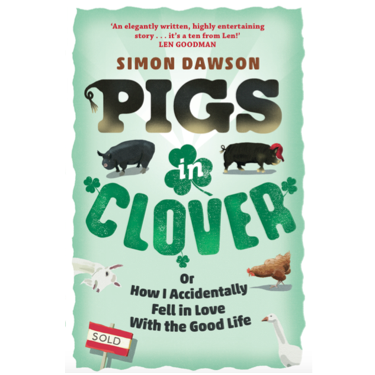 His hilarious memoir, PIGS IN CLOVER, was published to great acclaim in 2013 and the follow up THE STY'S THE LIMIT - WHEN MIDDLE AGE GETS MUCKY - was published in 2015 by Orion. 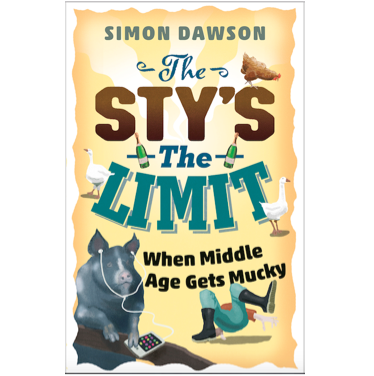 Follow Simon Dawson on Twitter.